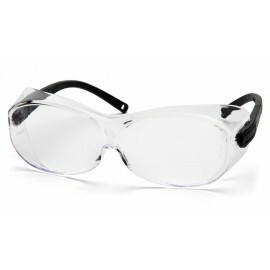 With Wiley X protective eyewear you will power through rain, wind, and debris. On or off-road, choose the frame or design that meets your riding goal. Whether your a casual rider or competition rider, Wiley X has the eyewear for you.